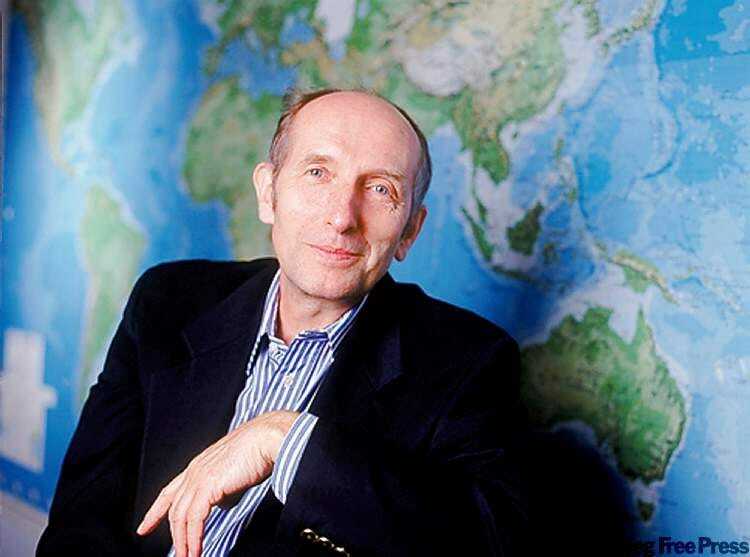 Winnipeg Free PressVaclav Smil, a Czech-Canadian scientist and professor. On Monday, Bill Gates released his annual list of favourite books that he read over the year. One of his recommendations was “Energy and Civilisation: A History” by Vaclav Smil. This pick should come as no surprise – Gates has not been shy about his admiration of Smil’s work. On his Gates Notes blog, he said he had read nearly all of Smil’s 37 books, most of which delve into topics like food production, energy, public policy, and the environment. “The truth is, I’d read just about any topic he found interesting and wanted to dissect,” Gates wrote of the Czech-Canadian scientist. 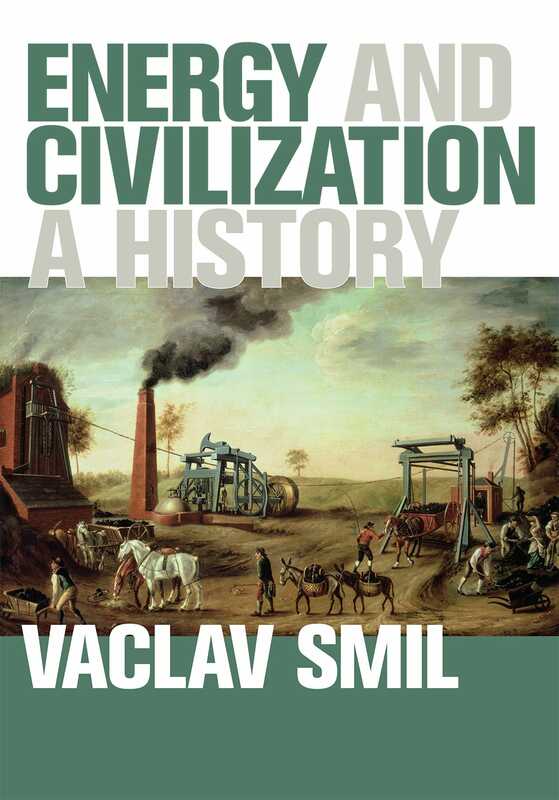 This nonfiction book explores how energy – from donkey-powered mills to renewable power sources – has shaped societies throughout history. Smil makes the case that energy consumption and economic growth are undeniably linked. Gates added that he disagreed with Smil on how quickly the world can transition completely to clean-energy sources like solar and wind – Gates thinks it will happen faster than Smil anticipates. In 2015, Gates wrote that he enjoyed how Smil never failed to question conventional wisdom in his work. 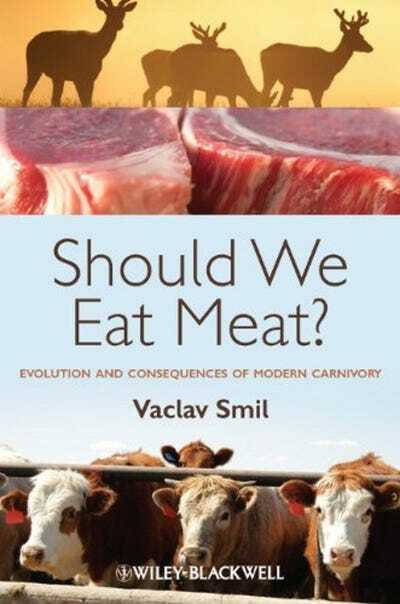 “Should We Eat Meat?” explores whether eating livestock – something humans have done for an estimated 2.5 million years – is healthy for us and the environment. Smil also covers ethical questions about raising animals for slaughter and details a few simple ways to eliminate cruelty. The book is full of interesting statistics, Gates said – for example, a quarter of all ice-free land is used for grazing livestock; every year, the average meat-eating American consumes more than enough blood to fill a soda can; and the US eats so much pepperoni each year that if all the slices were placed side by side they would circle the Earth 50 times. In “Making the Modern World,” Smil considers the basic materials used throughout history, like wood, stone, metals, alloys, plastics, and silicon. 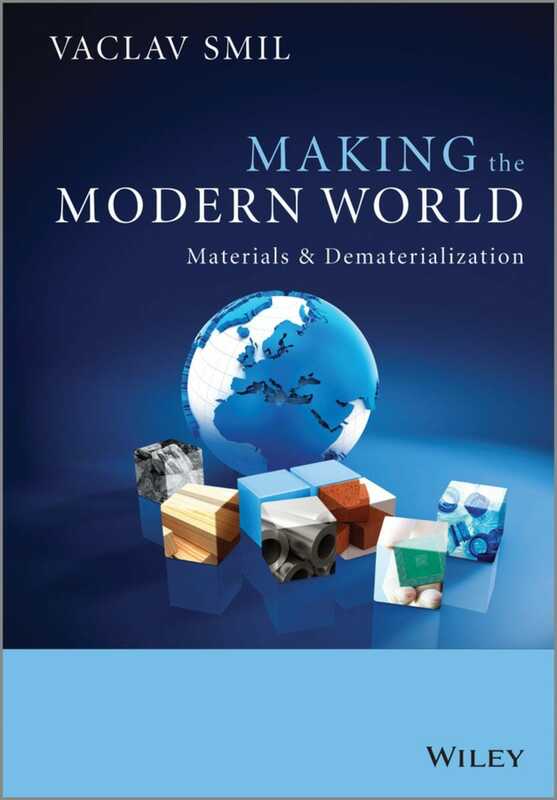 He then describes how each is produced, its main application, and its environmental cost. Smil also questions whether a gradual decline in the production of certain materials would lead to a decline in the global demand for them. “Harvesting the Biosphere” made Gates’ list of favourite books in 2013. 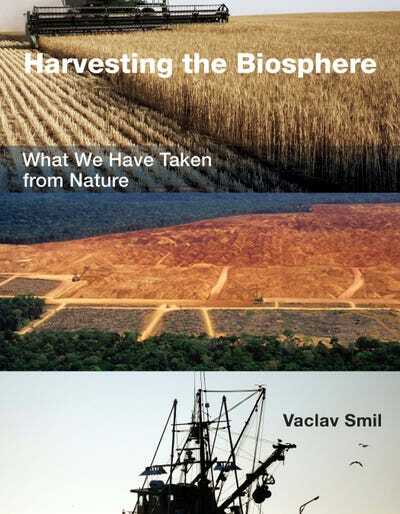 It explores how human activity has changed the biosphere. Smil examines different ways humans have “harvested biomass” – like hunting animals and growing crops – that have helped civilizations progress. At the same time, he argues that these activities are threatening the foundations of our well-being. 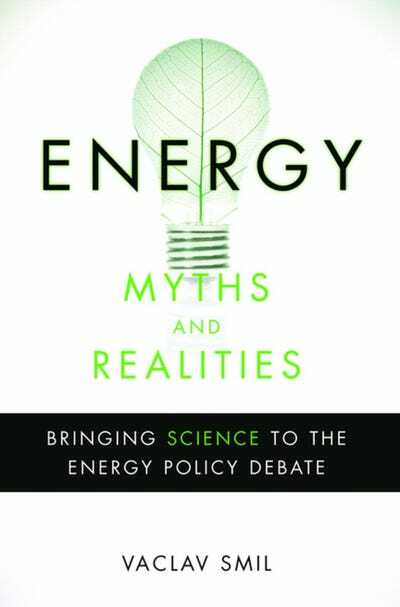 Smil aims to evaluate clean-energy promises from the media, politicians, business leaders, activists, and even scientists in “Energy Myths and Realities.” Gates said the book’s framework is useful in thinking about how to avoid our looming climate crisis. “If you care about energy issues, I recommend this volume, though its unvarnished look at the realities of energy use and infrastructure may be disconcerting to anyone who thinks solving our energy problems will be easy,” Gates wrote in 2014. Gates said Smil visited his office in 2010, and they had an enlightening conversation around possible solutions to some of the world’s most pressing energy and environmental issues. In “Global Catastrophes and Trends,” Smil argues that global changes mainly happen in one of two ways: a single cataclysmic event or a persistent and slow movement in a different direction. 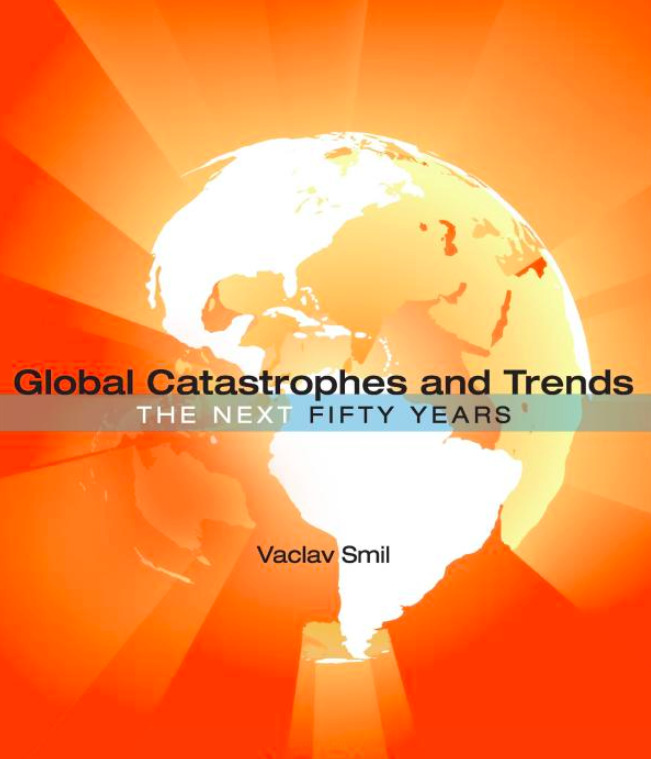 He takes a broad look at the catastrophes and trends – both man-made and natural – the next 50 years may bring. 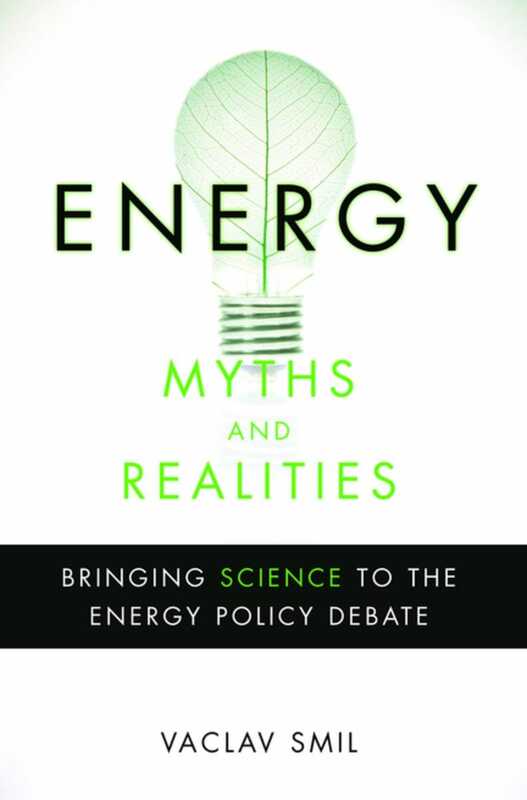 Gates recommended this book on energy by Smil in 2010. 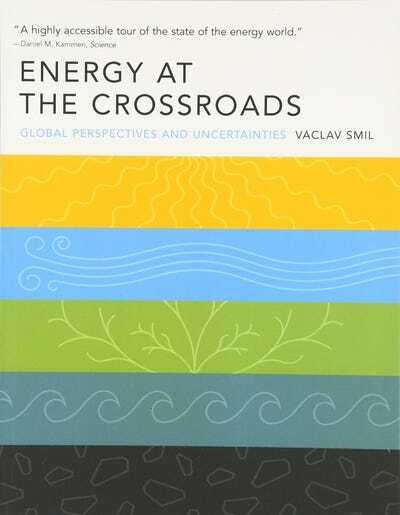 “Energy at the Crossroads” discusses the history of energy, energy prices, the “real cost” of energy (i.e. the effect energy issues have on the economy, quality of life, the environment, and in wartime), and the pros and cons of fossil fuels. Later in the book, Smil focuses on which clean energy solutions are most realistic and desirable.